This shock is a 13″ shock that fits ALL HD FLH/FLT Touring 1998-Newer. This is Öhlins mid line shock with extra adjustability. It is a divided piston style shock with pre-load, rebound and ride height adjustability. 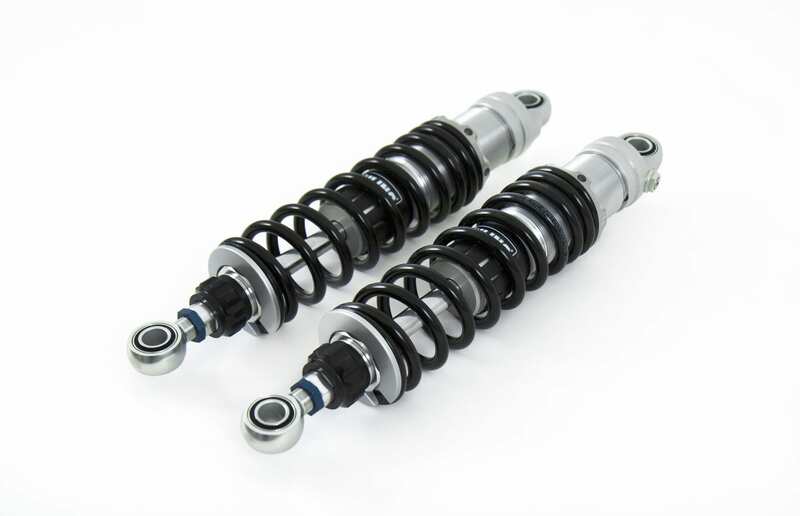 Many of the Öhlins suspensions are high pressure monotube type shock absorbers. The fluid is put under gas pressure and the gas and the fluid are kept apart by a separating piston. On the HD 022, HD 039 and the HD 159 shocks the fluids are fixed directly on top of the shock absorber. The HD 357 shock has an external reservoir where the fluid is stored that is connected with a hose that helps with better cooling of the fluids to give a longer life of the components. The gas and oil do not mix in this dividing piston type shock and is pressurized by nitrogen. This pressurization prevents cavitation of the fluid and the shock absorbing action is therefore more even. 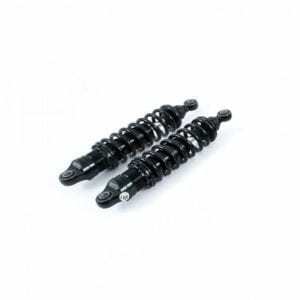 The HD 022 and HD 039 Öhlins hock have adjustable preload of the spring action where as the fully adjustable HD 159 shock permits the individual to also adjust the rebound and the ride height. The dynamic relationship between rider and road is managed solely by a motorcycle’s suspension. 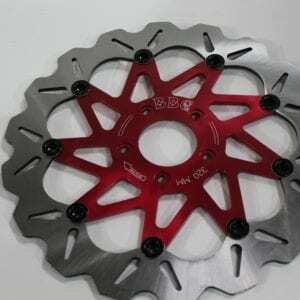 Because of that, the feel, the feedback, and the fun of riding all depend on the quality of the suspension. -They are made to one specification. They are not adjustable for each individual rider. -Stock shocks are cheap. They cost around $8.00 to produce! -They are disposable and wear out over time. If not replaced then they truly take away from the comfort and control of a great ride. 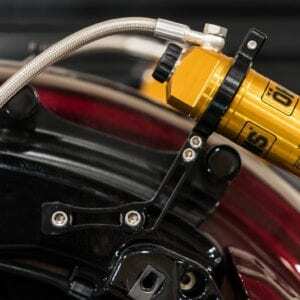 Why purchase an Öhlins shock? 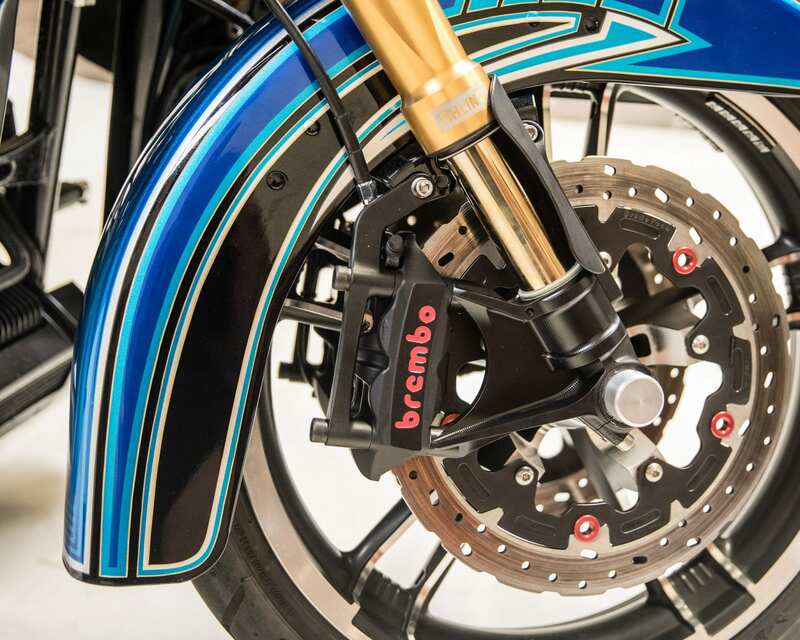 -Installing an Öhlins suspension will give you the maximum handling ability of your motorcycle. -It will deliver the best comfort and performance every time . This shock is a 13″ shock that fits ALL HD FLH/FLT Touring 1998-Newer. This is Ohlin’s mid line shock with extra adjustability. It is a divided piston style shock with pre-load, rebound and ride height adjustability.